We are very proud to introduce these stunning 3D Effect Round Wall Mirrors. This wall mirror has a fantastic design which is very unique and eye-catching, as well as looking very modern and homely. 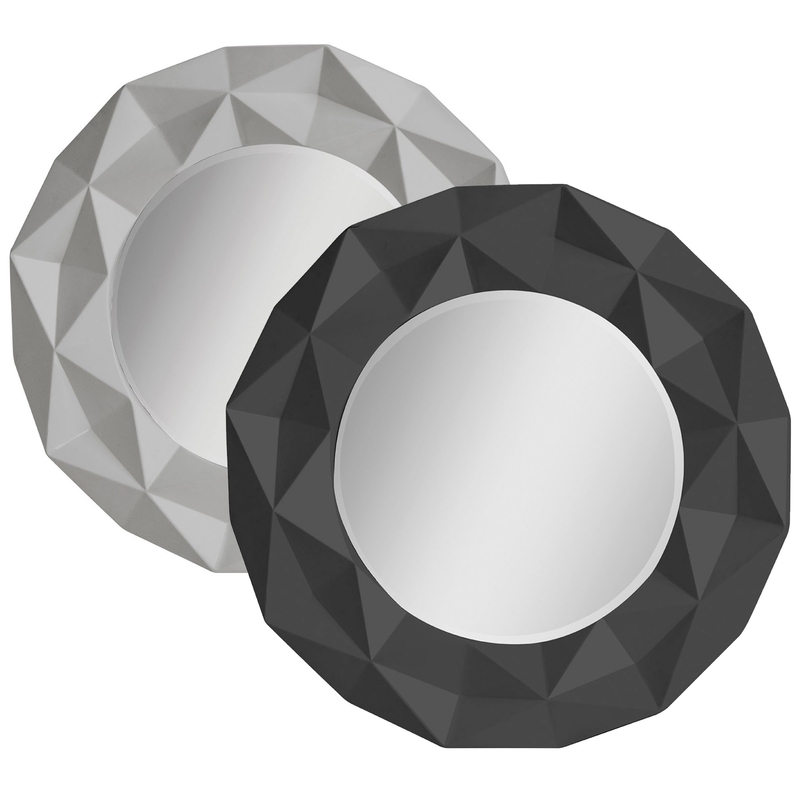 The 3D Effect Round Wall Mirror can come in either a warming grey or modern black colour.